Mammals are among the most popular of all wild creatures. 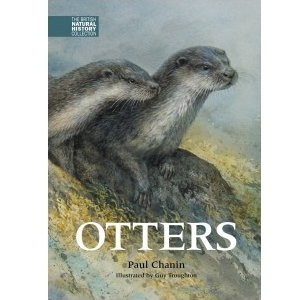 Otters, hedgehogs, dormice—everyone has a soft spot for them. 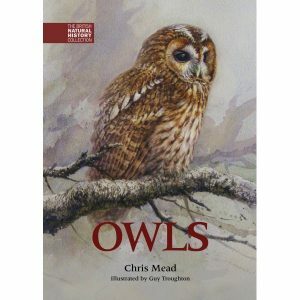 The experts at the People’s Trust for Endangered Species have compiled this introduction to the mammals in the UK and around its coast.. From timid shrews to commonly seen rabbits, red deer to minke whales, and including the wide range of bats, there are over 60 resident wild mammal species in the UK or around its coasts. The aim of this book is to provide a brief account of these and also of some that are no longer here. They represent a diverse and sometimes surprising group. The essential illustrated guide for children and adults alike. Foreword by respected zoologist Pat Morris. Carnivores – Foxes, pine martens, otters, badgers, wildcats, etc. Established for over 30 years, the People’s Trust for Endangered Species is a conservation charity working worldwide to ensure a future for endangered species. It has a special interest in protecting Britain’s wild mammals, runs wildlife events for people to enjoy our sometimes elusive mammals in their natural habitats and involves thousands of people nationwide in monitoring how they are doing. 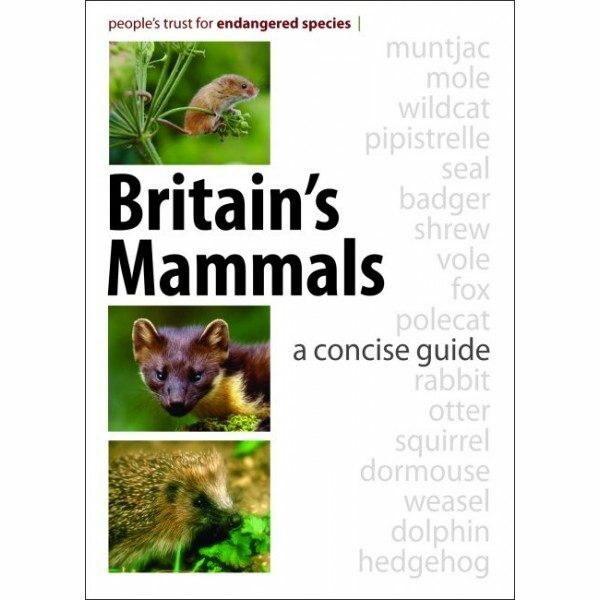 ‘Do not imagine that in Britain’s Mammals – A Concise Guide, succinctness means a lack of substance. 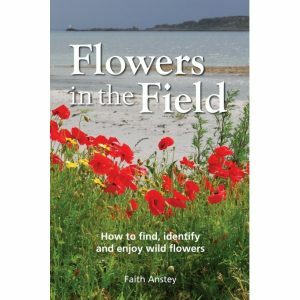 The guide packs into each page an admirable range of information, all very clearly displayed, with a consistency that encourages and facilitates comparison in a most enlightening way. ‘The species pages are a rich delight to read. Facts present themselves wherever the reader looks – did you know there are no weasels in Ireland? Or that a lesser horseshoe bat with wings folded, is the size of a plum? This ranger didn’t. And there’s much more in the same vein. Nor are these facts listed out as a series of trivia. Each page is meticulously and thoroughly laid out to ensure that the species are dealt with in the same way, with no detail omitted. Though the diagrams and paragraphs are small, they are accurate. Even the Isle of Wight, about 1mm in size on these pages, is correctly depicted; showing that by contrast to the nearby mainland no mink, no grey squirrels, no deer and no otters live here. Other islands and inland distributions are equally carefully rendered. This is a work by people who know and appreciate the importance of such accuracy.